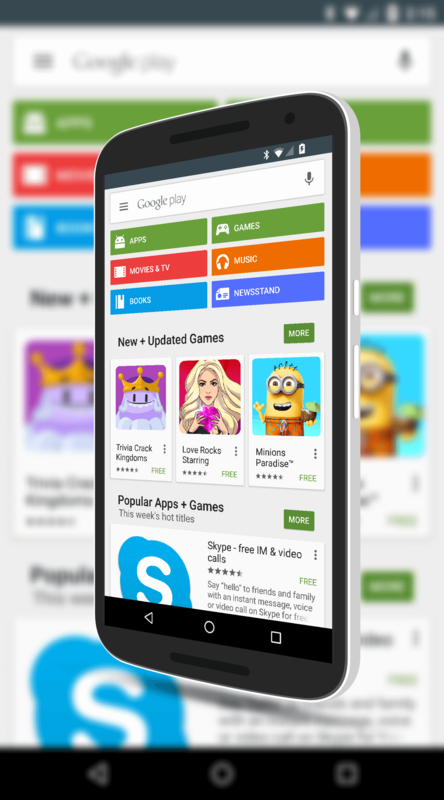 Google Play Store to Get Family Sharing – But When? If there is one thing that I genuinely miss about the iOS ecosystem it is family sharing. Back in the day when I was running around with an iPhone and iPad, the ability to share apps and music purchases with my family and regulate what apps my kids were buying was a huge help. It is one of the things I wish Google had with the Google Play Store and indications are my wish is about to get answered. Several sites have done a tear down of the latest APK for Google Play Store for Android and indications are that Family Sharing is coming to Android. The tear down of the APK shows that Family sharing of apps, music, videos and other content will be coming to the Google Play Store. Based on information from these tear downs along with my contact within Google, users will have the ability to add and remove family members on-the-fly and the purchases made by minors can be setup to require parental permission. This will include in-app purchases. Much like Apple’s family sharing, all accounts in the share will be tied to one payment credit card which of course can be changed by the share creator. Another key feature of Family sharing in the Google Play Store will be the ability to gift content to other users including those in your family. If for example you wanted to send an app to a friend or family member as a gift, you will be able to do that straight from that app in the Google Play Store. This again is where Google is catching up to something that Apple has had for sometime now. Again, no word on when this will hit Android users but my sources are indicating by the end of this year. It also appears that it will be limited to users running KitKat or higher so be aware but that I could not 100% confirm.